We have a very long list of references for all types of JD Edwards upgrades, for all versions and a variety of industries and geographies. From the West Coast to the East, from Homebuilders to Transportation to Energy and Wholesale Distribution in all shapes and sizes, we have a proven process that will ensure your upgrade is on time and on budget. New to JDE Edwards? KS2 can help! We can help you get the right software configuration at the right price for your organization. We can help you select and implement the right Infrastructure – including IBM POWER, Oracle, Microsoft and Cloud! Our certified Project Managers, Consultants, and Technologists will help you implement on time and on budget. Our JD Edwards team is unique in that over half of our functional consultants are also Industrial Engineers. Industrial engineering is a branch of engineering which deals with the optimization of complex processes, systems or organizations. Industrial Engineers work to eliminate waste of time, money, materials, man-hours, machine time, energy and other resources that do not generate value. At KS2 we leverage those principles and combine them with our knowledge of JD Edwards and our Client’s operations to provide unique and highly valuable solutions. Looking to enhance your implementation of JD Edwards? Struggling with Business Services (BSSVs)? 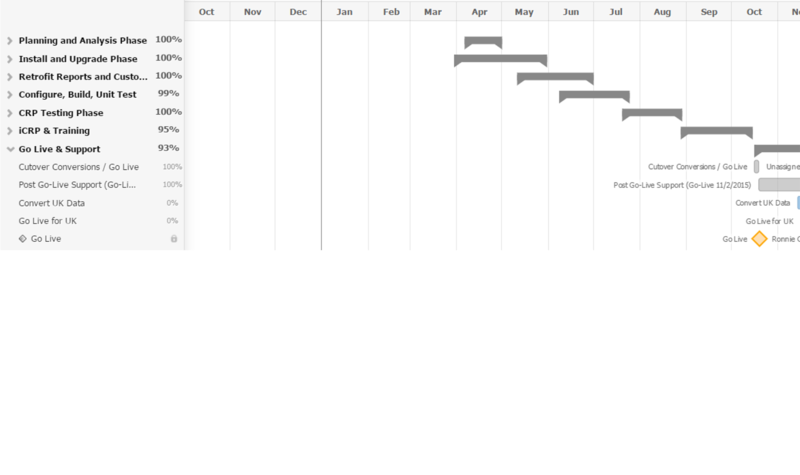 Ready to integrate with Mobile and the Cloud - or do you have a huge backlog of reports? KS2’s certified technical team can help you with all of the above. KS2 can manage your backlog of application and report creation and enhancements, as well as build new functions for the latest and greatest technology including Watchlists, BI Publisher, Internet of Things and Mobile. Configurable Network Computing – AKA “CNC” – is the most critical part of your JD Edwards operation. At KS2, our CNCs are certified and have combined over 50 years of experience. We can work to guide you through upgrades, integrations, new installations, data center moves, archives, BSSV setups, AIS setups and much, much, more. We can also work with your Security and Audit teams to ensure your security policy and configurations are on track with today’s industry standards. KS2 is an active Cloud solution provider and we’ve been hosting and helping our Clients integrate JD Edwards with the Cloud for many years. 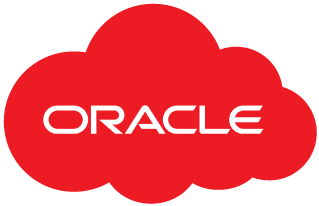 With the new Oracle cloud solutions for JD Edwards, KS2 can help you provision JD Edwards Cloud instances to operate your business or integrate with your On Premise JD Edwards Environment. KS2's flexible teaming approach delivers results. KS2 trains, invests in, and helps certify our team so that they are equipped for success and our Clients get what they are paying for. We leverage our partnership with Oracle to make sure we stay connected and well versed in the latest updates and initiatives from the JD Edwards Product Team in Denver, Colorado. We are committed and dedicated to JD Edwards expertise and success. Our team of Functional Consultants, Engineers and Analysts will provide you with outstanding results and much higher turn around than you may be accustomed to. We recruit from top engineering schools and hire senior consultants with proven track records. We are built for speed of delivery and depth of experience. Our development team consists of both E1 and RPG developers. But we know that’s not enough in today’s environment. We also have a team of Java, Middleware, Cloud and Mobile developers. Together we can build and implement complete solutions tailored to your specific needs. Our Project Management Team is managed and led by certified PMP and PMO Professionals. Our proven process, B.E.S.T., reduces risk and ensures success. Our Project Teams are staffed with 100% on shore resources, most of them working out of our Grapevine office. We recruit and develop talent right out of college and pair our emerging professionals with our Senior Consultants to provide a blended team that is creative, experienced and cost effective. We staff our engagements with mostly our full time W-2. We do have teams of contractors that are proven and have worked with us for many years, but we do not load up our projects with unknown, untested contractors from the resume pool. Our consultants know our proven process, know our Clients’ businesses, and embody our Core Values. We strive to be the very best, and most of our business is repeat business as a result. Get a free assessment of your JD Edwards environment at no charge. Why not set aside 10 minutes to talk? KS2's CPQ Solution for Homebuilders uses JD Edwards and was validated by Oracle. KS2’s JD Edwards Upgrade Project Template. 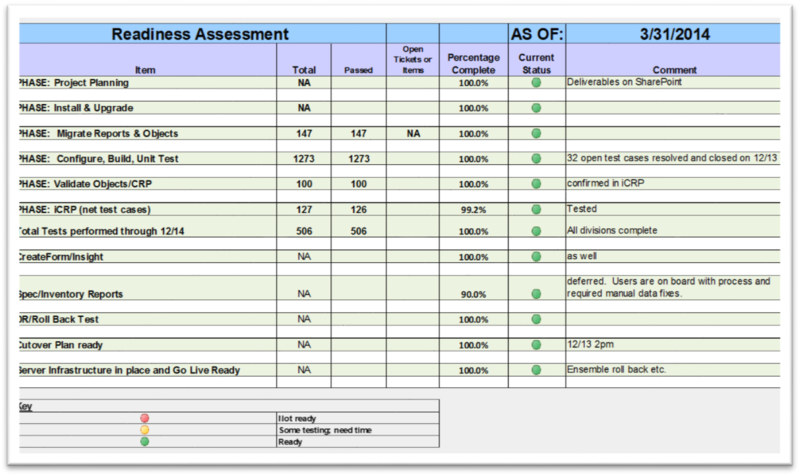 KS2’s JD Edwards Upgrade Sample Readiness Assessment. 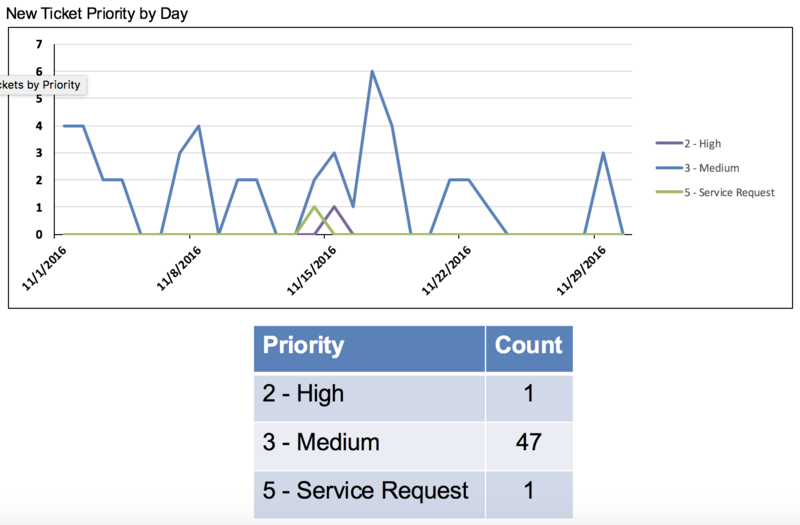 Managed Services Report Sample showing New Ticket Priority by Day. 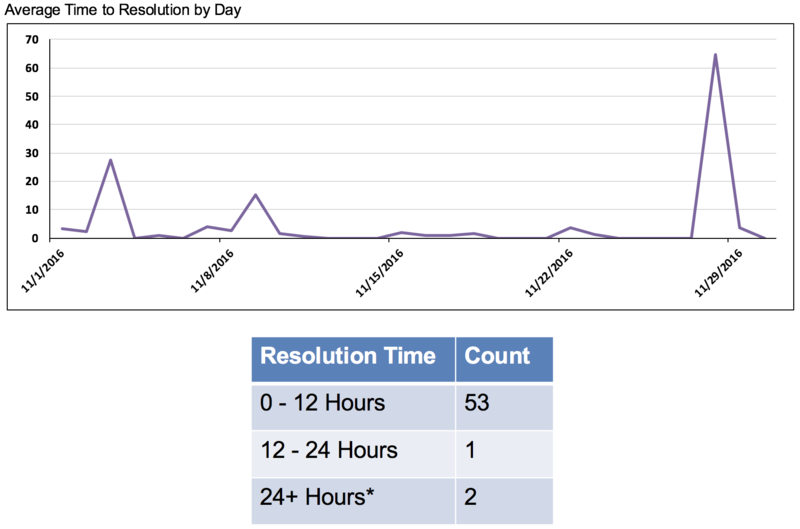 Managed Services Report Sample showing Average Time to Resolution By Day.